What are the latest road tax rates? Inflation-based increases came into force in 2018 for all first-year VED car tax bands, and buyers of new diesel cars after 1 April 2018 were hit harder than petrol buyers. As with the revised Vehicle Excise Duty (VED) system introduced in April 2017, these changes only affect the first year’s tax, which is based on CO2 emissions. Owners of most cars will continue to pay an unaltered flat rate of £140 from year two onwards. Only zero-emission cars costing less than £40,000 remain exempt from VED car tax charges. With the Treasury citing the necessity of inflation-linked rises for first-year VED tax bands for new cars, nobody registering a petrol- or diesel-engined car from April 2018 will escape the increased costs. However, while those cost increases are modest for petrol cars, buyers of new diesels will have to fork out significantly more. A full breakdown of the first year VED car tax rates is shown below. This payment covers your car for 12 months. 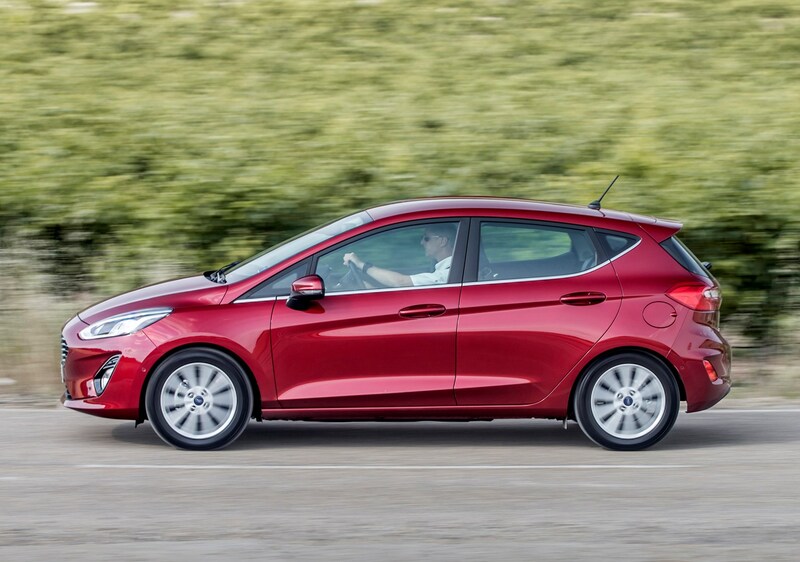 You will have to pay an extra £310 per year if the list price of your new car is more than £40,000; you only have to pay this rate for five years from the second time the vehicle is taxed. For more information on tax rates, visit the gov.uk website. 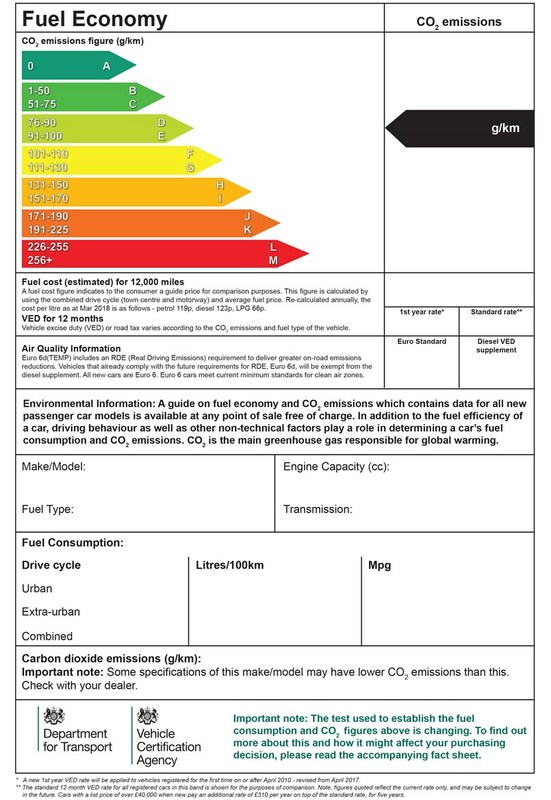 New cars’ environmental credentials are also made clear on updated versions of the government’s labelling system. Will new car buyers notice much of a difference? Given that around three-quarters of all new car purchases are made using some kind of finance agreement, such as a PCP, where the first year’s VED tariff is incorporated into the monthly cost, it might well be that buyers of low-polluting diesels won't notice much of an increase. 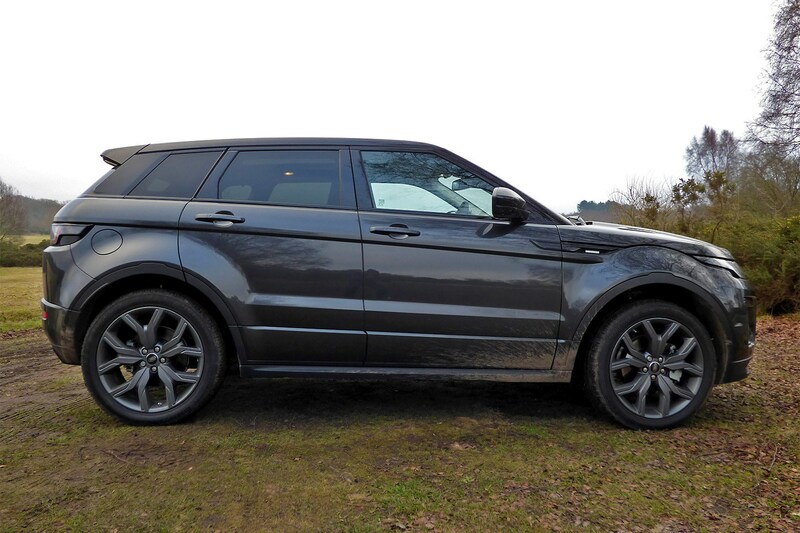 However, on models such as the Evoque, where the increase would represent an extra £10-per month on a three-year finance contract, if a customer isn’t persuaded to turn to petrol, it might make them reconsider the optional extras they had intended to include. Do any diesels escape the 2018 VED car tax increase? 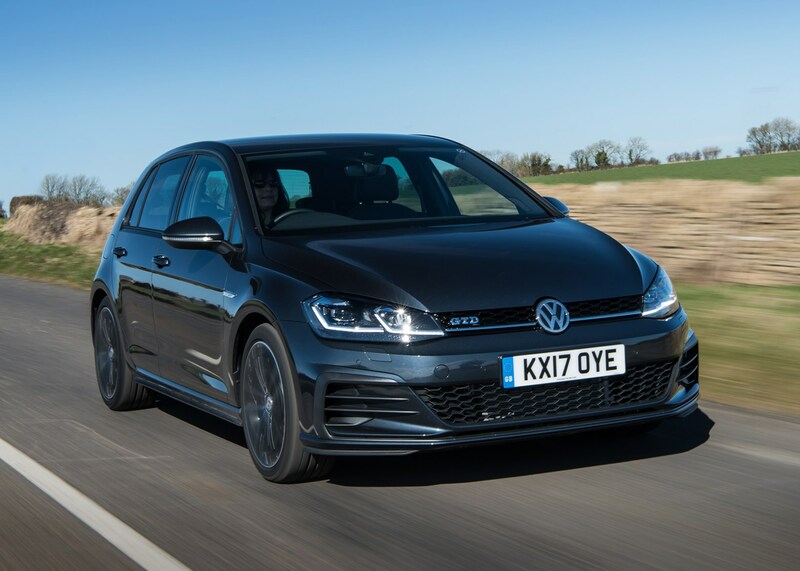 Yes, there is some good news: if a diesel car meets the forthcoming Real Driving Emissions Stage 2 (RDE2) levels set to come into force in January 2021, it is exempt from the VED surcharge and will cost the same as a petrol model. But all isn’t rosy: at the time of writing, no car manufacturer offers a diesel-engined car that complies with RED2, so that’s a bit of a red herring for the time being. 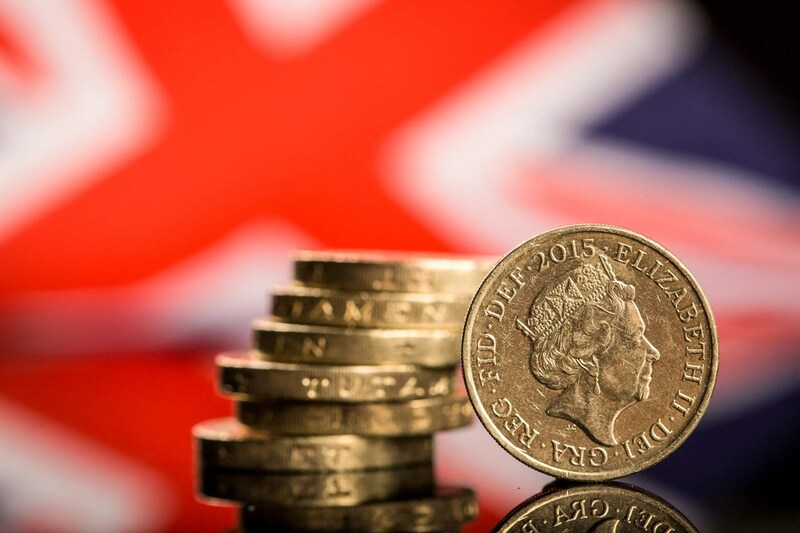 As a form of ‘fair contribution’ to the VED system, buyers of more expensive cars continue to be hit with an additional £310 car tax surcharge on top of the standard rate between years two and six. This applies to vehicles costing over £40,000 new regardless of their CO2 emissions. 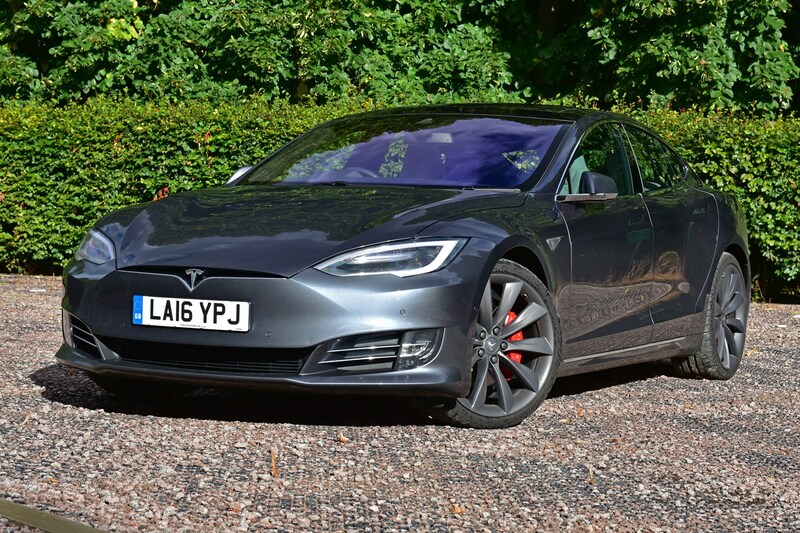 This means a zero-emission electric Tesla Model S costs an extra £310 annually between years two and six, totalling £1,550. Any similarly priced car producing 1g/km of CO2 or more will cost an additional £2,250 over the same period of time, so there is still a saving to be had for going electric. Vehicles built 40 years before 1 January of each calendar year will automatically be exempt from paying VED car tax. That means that as of 1 April 2017, any car built before 31 December 1977, won't need to pay any tax. Note that this isn’t an automatic process and the exemption needs to be applied for.